Ricky Ponting smashes another television set (Satire) | Make Time For Sports. Ricky Ponting smashed another television set—this time at home. The provocation for this act of ‘vandalism’ was the news that Duncan Fletcher has been appointed coach of the Indian cricket team. It is learned from reliable, unnamed sources that the former Australian captain was in the running for arguably “the most difficult job in the sub-continent”. Negotiations with the BCCI were on-going—under the radar. The BCCI short-listed Ponting as one of the foremost candidates for the job. The Punter came highly recommended; Steve Waugh endorsed his candidature. It is believed that the Tasmanian was willing to put up his boots and ease into coaching. The Pontings’ insurance firm refused to cover the cost of the LCD set, claiming that ‘deliberate, wilful damage of property by homeowners’ is not covered under the policy. 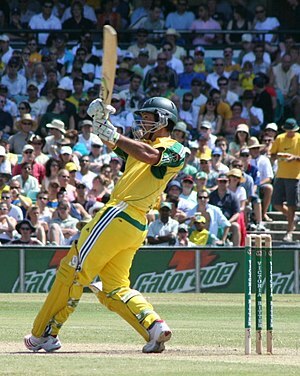 Ponting vowed to return to Test cricket, with a vengeance, and score 50 tons. Wife Rianna wants a new set.